Israel’s Medical Cannabis Mission Part of Call for “Tikkun Olam” - “Repairing the World” - Breaking Israel News | Latest News. Biblical Perspective. Following the Jewish high holidays this year, Breath of Life Pharma (BOL) is set to open the world’s largest medical cannabis production, research, and development facility in Israel. BOL is one of Israel’s pioneers driving the worldwide medical cannabis industry. Their facility’s one million square feet of cultivation fields, 35,000-square-foot production plant, and 30,000 square feet of grow rooms and labs will produce 80 tons of cannabis per year, ten times more than the entire production capacity in Israel thus far. BOL will produce the cannabis extracts for research of various medical conditions including diabetes and autism. According to BOL CEO Dr. Tamir Gedo, it is no coincidence that Israel is a major player in this health-care oriented field – just like with start-ups, he says, Jews are always trying to innovate as a method of survival. 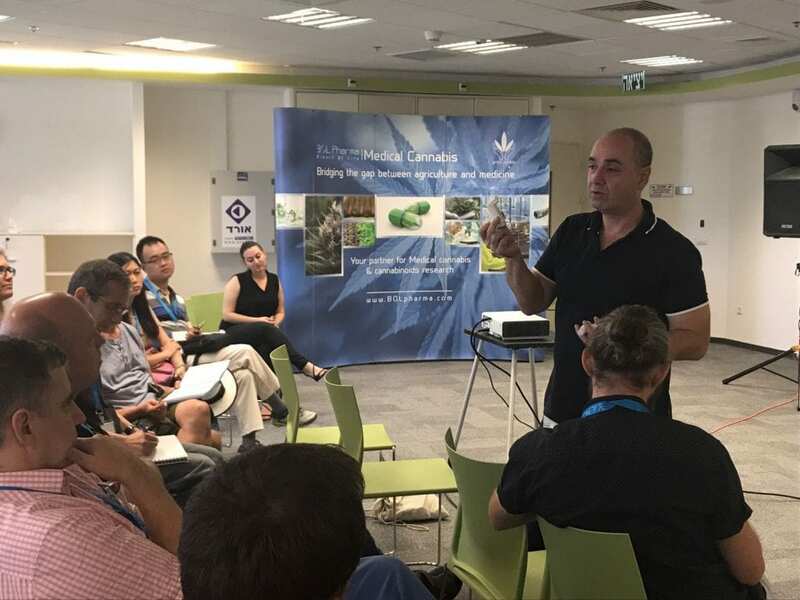 “You will see that most of the management team in the cannabis landscape, not just in Israel, are the Jewish people – even in Canada and Australia,” Dr. Gedo told Breaking Israel News. “Most of them are Jews. I think we have a compassion in us and I think we are drawn to healthcare issues,” he said. The opening of the BOL facility occurs in the context of Israel’s position as the medical cannabis epicenter of the world. In 1964, Israeli Professor Raphael Mechoulam of the Weitzmann Institute discovered tetrahydrocannabinol (THC), the psychoactive component of cannabis. Since his discovery, Israel has trail blazed the research and development of medical cannabis, becoming the leader in the number of clinical trials of medical cannabis in treating various diseases. Israel was also one of the first countries to legalize medical cannabis, and is one of just three countries with a government-supported medical cannabis program. 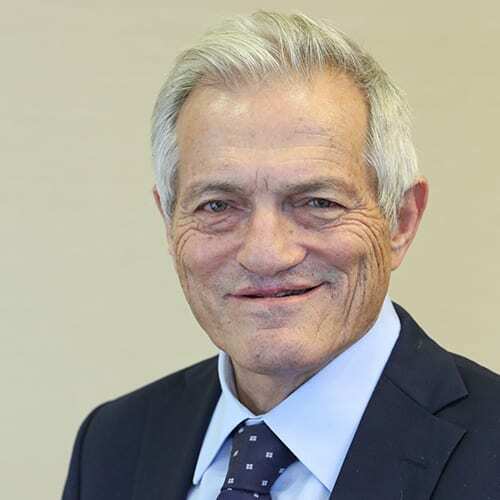 One of the Israeli researches leading such efforts is Dr. Adi Aran, the Director of the Neuro-pediatric unit at Shaare Zedek Medical Center in Jerusalem. His research involves treating the symptoms of autism – the first research of its kind worldwide. Dr. Aran was at first skeptical of cannabis use to treat children, but when parent after parent asked him for cannabis to treat their children’s autism symptoms, he became curious. Autism is the fastest growing developmental disability in the world, affecting more children than HIV, cancer, diabetes, cerebral palsy, cystic fibrosis, muscular dystrophy, and Down syndrome combined. One out of every 68 American children are diagnosed with autism and 40 percent of them, said Dr. Adi Aran, do not respond well to conventional medications and behavioral therapy normally used to treat the condition. Only observational studies have been tested, which have shown incredible results – 66 percent of patients reported that the cannabis was “good,” “very good,” or “excellent” in improving behavior and anxiety. Additionally, 29 percent of patients reported that the cannabis was “good,” “very good,” or “excellent” in improving communication. Psychotropic side effects are minimal, as kids are given just part of the plant, cannabidiol (CBD), which is not psychoactive, in contrast to tetrahydrocannabinol (THC). Dr. Itamar Raz has been using BOL’s cannabis in order to research and develop drugs to treat diabetes. As the Head of the Israeli National Council of Diabetes at Hadassah University Medical Center, he found that medical marijuana has a tremendous effect on pain caused by diabetic neuropathy, as it has an anti-inflammatory effect in animals. It also may increase the body’s ability to secrete insulin and decrease loss of glucose and resistance to insulin. He believes that medical cannabis may be an effective way to improve quality of life, and has no doubt that the drug is pain reducing, but because of lack of clinical research in humans, researchers do not yet understand the mechanism, which proves vital to treating the disease. Each of the researchers is optimistic. 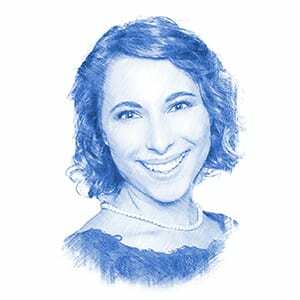 They say that when it comes to Israeli researchers, developers, entrepreneurs, and even governmental bodies, there is clearly a will to fill the gaps in research for the good of the patients. Some call that desire of the Jewish people to help others “tikkun olam,” the well-known concept of “repairing the world.” In fact, the first and largest supplier of medical cannabis in Israel is named Tikkun Olam. There is no doubt that lives are indeed being repaired due to medical cannabis.